ALDI MiniRoos Kick-Off for Girls is Northern NSW Football’s introductory football program for girls aged 4-9. Summer (post-season) and Spring (pre-season) programs are facilitated across Northern NSW. Northern NSW Football are facilitating a 5-week ALDI MiniRoos Kick-Off for Girls Program in June in celebration of the Matildas competing on the world stage in France. The program will kick-off on Monday 3 June at 4.30pm for a 45-minute session, with the final session on Monday 1 July 2019. 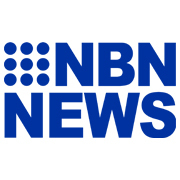 The program will run in 6 locations; Speers Point, Greta Branxton, Coffs Harbour, Ballina, Tamworth and Forster. For $100 each participant that registers for this 5-week program receives a Participant Pack valued at $20 that includes a boot bag that is filled with a ball, drink bottle, shin pads and HAL/WWL sticker sheet. The first 130 registrations will receive a free #GoMatildas Supporter Jersey valued at $20! Limited stock and sizes – register early to ensure your child doesn’t miss out! Participants are able to purchase a Kick-Off for Girls shirt for an extra $20, there is limited stock. First to register will have first choice, please pay for your shirt online with the registration payment. Registration Fee $100 for 8-week program, plus optional shirt for $20 extra. The ALDI MiniRoos Kick Off for Girls details will be updated when the new registrations open. Each participant that registers for the program receives a Participant Pack. The pack contains some great items including a boot bag, ball, drink bottle, shin pads, HAL/WWL sticker sheet. 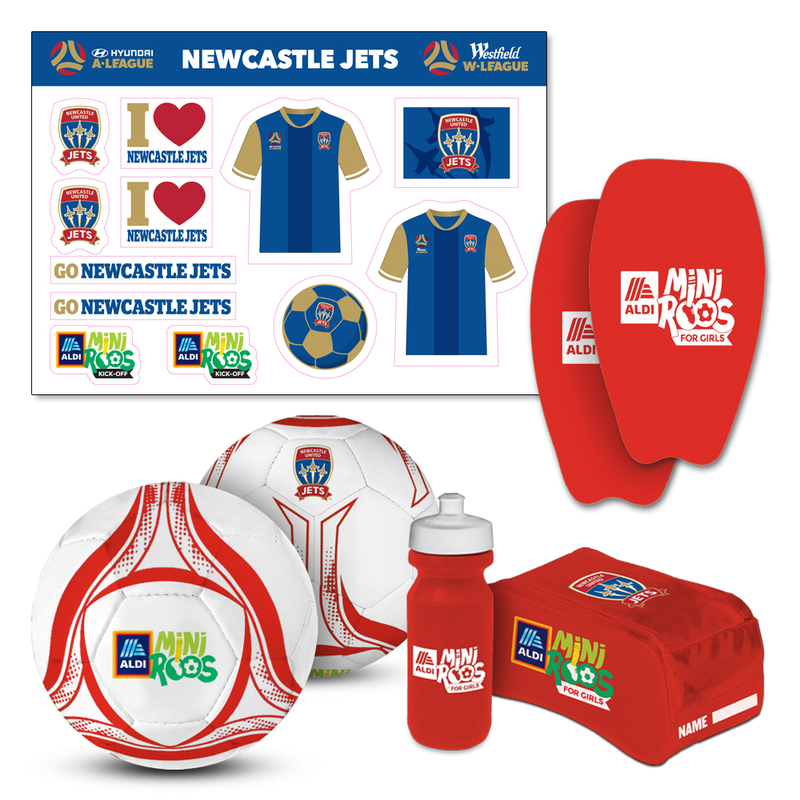 Details to be confirmed for the ALDI MiniRoos Kick-Off for Girls Summer Program (Oct – Dec) 2019. Our ALDI MiniRoos Kick- Off for Girls Post-Season program runs for 45-minutes for 5-weeks during term 1. Each session consists of a 30-minute skills session and a 15-minute game. The program is split into two stages with a session plan for girls aged 4-7 and one for girls aged 8-9. Further Details will be updated closer to program start date. Each participant that registers for the program receives a Participant Pack. The pack contains some great items including a boot bag, ball, drink bottle, shin pads, HAL/WWL sticker sheet. Team App is a hub for information and communication needs, sending instant push notifications to your smartphone or tablet, information can also be accessed via your home computer. In 2018, ALDI MiniRoos Kick-Off for Girls will utilise Team App for all our communication needs. Once registered for the program, please download Team App on your smart phone, or create an account on your computer and search for ALDI MiniRoos for Girls. You will then need to request access to the group on team App of the location you registered for. With the vision to be the largest and most popular sport in Australia, Football Federation Australia (FFA) has launched ALDI MiniRoos Kick-Off as a key priority initiative to further grow participation in the game and develop Australia’s love for the world game. It uses short, game-based sessions and a child’s imagination to engage and introduce the sport of football to newcomers in a fun and inclusive way and provides grassroots football participants with more playing options and opportunities to try Football. ALDI MiniRoos Kick-Off has been developed in line with the game-sense philosophy of sport participation. This approach to sport delivery emphasises a move away from traditional coach dominated sessions to those that are player-centred, using game-like situations rather than technical drills. This type of environment teaches the fundamentals of a sport in a fun, engaging, and inclusive environment that focuses on enjoyment rather than results. It should be no surprise to parents that the more fun their child has, the more likely they are to continue playing. This is the overarching tenet that guides ALDI MiniRoos Kick-Off. If your child has a smile on their face and they leave the program excited to continue to participate in sport, we are satisfied. Northern NSW Football offers several ALDI MiniRoos Kick-Off for Girls opportunities throughout the year, a pre-season program (January to February), Special Event Programs and a post-season program (October to Dec). Our ALDI MiniRoos Kick-Off for Girls Summer Program (postseason) runs for 45-Minutes for 8 weeks during term 4. Each session consists of a 30-minute skills session and a 15-minute game. The program is split into two stages with a session plan for girls aged 4-7 and one for girls aged 8-9. 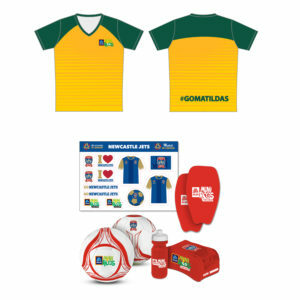 The participants receive an ALDI MiniRoos Kick-Off for Girls shirt and a merchandise pack, including boot bag, ball, drink bottle, shin pads and a HAL/WWL sticker sheet. This program is designed to suit new participants to the game, or those who have recently started playing. For more experienced players contact local clubs to find out about Club delivered ALDI MiniRoos Kick-Off programs or Summer Football activities. Merchandise packs for new participants, including boot bag, ball, drink bottle, shin pads and HAL/WWL sticker sheet. Participants can wear either football boots or joggers/sandshoes. Participants are encouraged to wear their ALDI MiniRoos for Girls shirt to each session, however, this is not a requirement. Each ALDI MiniRoos Kick- Off for Girls centre has a dedicated Program Manager. These Program Managers are the point of contact for parents and participants and are there to ensure all sessions run smoothly and efficiently. 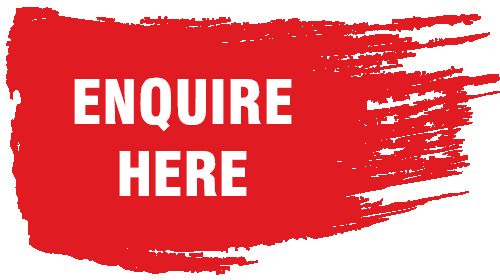 Work with the Northern NSW Football to manage all program enquiries. Program Managers are all accredited coaches. Our Game leaders/ coaches are facilitators of fun football practices. Each Game Leader will be responsible for a group of 10 participants and will remain with that group for the duration of the program. Each game leader has undertaken a (Grassroots) MiniRoos Football Coaching certificate and is able to offer your daughter the best possible football experience while gaining confidence and learning new football skills. 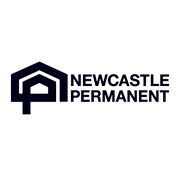 If you’re interested in becoming a Coach or Centre Coordinator at one of the multiple locations across Northern NSW, see here. Each week the program leaders will run their session based on the ALDI MiniRoos session plans provided by FFA. There are two session plans for kids aged 4-7 and 8-9. The session plans have been developed to ensure your daughter gets the most benefit out of every session, enabling them to gain confidence while learning new skills and having fun! It should be noted that ALDI MiniRoos Kick-Off program is an introductory program and as such, is not “technically oriented”. The program is based on a fun game, like practices, to encourage participation and enjoyment of football. Can I register my daughter by herself or with friends? ALDI MiniRoos Kick-Off for Girls allows individual registrations. If you would like to register with friends, you can notify the program manager via email with a list of friends your daughter would like to be grouped with. However, we cannot accommodate for large age differences in the same group due to the nature of the program. I can’t attend all session, am I still able to register? Yes, the program has been designed so that each week focuses on a different aspect. Missing a week will not affect the overall running and benefit of the program. However, we ask that you please notify your program leader that you will not be attending via teamapp! How do I register for MiniRoos Kick-Off for Girls? The ALDI MiniRoos Kick-Off for Girls Spring (Pre-Season), 5-week Program – to be confirmed. What size shirts should I order? Please see shirt size guide below for approximate measurements. If you require a refund you must notify the program manager in writing no later than 14 days prior to the start of the program. You acknowledge and agree that FFA and Northern NSW Football are not required to refund the registration fee in full if you have not provided the aforementioned notice. Following the cancellation, you and your child will have no entitlement to participate in the program or receive the participant pack.  If you are seeking a refund after the above period, extenuating circumstances will be judged on their own merit and refunds paid at the discretion of Northern NSW Football in accordance to the MiniRoos Kick- Off terms and conditions. Refunds will not be given for the change of mind once your daughter has participated in the program. Participants should arrive at the centre at least 5 minutes before the program is scheduled to start, this will ensure maximum time participating in program activities. What time will the program end? The program will run for 45-minutes each week. Are parents required to stay each week? No, parents are able to drop off their children and return when the program is over. However, it is recommended that parents watch the sessions so they are better able to engage with their daughter’s football after the program has ceased. Please note that if you leave for the duration of the program you MUST return 5-minutes before the program ends. What happens in the event of wet weather or extreme heat? An ALDI MiniRoos Kick- Off for Girls session may be cancelled for the below three (3) reasons. In all instances, you will be contacted via Team App to notify you of the session being cancelled, however, in some cases, the session may be cancelled at the start of or during the session. Please note there are no refunds for the missed session due to the below natural occurrences. However, we will aim to provide a catch-up session where time is available. In the event persistent or heavy rain which has caused council to determine grounds to be unfit for use, you will be contacted via Team App. Please note some council close their grounds as late as 3.30/4pm. We will endeavour to notify you as early as possible if the session has been cancelled. If you are unsure please contact your local council’s wet weather hotline or check their wet weather webpage. In accordance with Northern NSW Footballs Heat Policy, all ALDI MiniRoos Kick-Off for Girls programs will be cancelled if the temperature at the commencement of the program is over 32 degrees. With higher temperatures now occurring more frequently consideration must be given to the effects of heat and humidity on elite and amateur athletes and particularly children involved in football activities. In accordance with Northern NSW Football Lightning Policy, if a thunderstorm occurs, the centre coordinator will use the ‘30-30’ rule to determine the distance of the storm and take appropriate action to suspend activity if less than 10km away. In the first instance, the program will be suspended for half an hour, after which a reassessment of the distance using the ’30-30’rule will take place. If the rule cannot be satisfied on the second occasion the program will be cancelled. Unless determined by the centre coordinator to end the program due to the inherent risk at the first sign of danger.